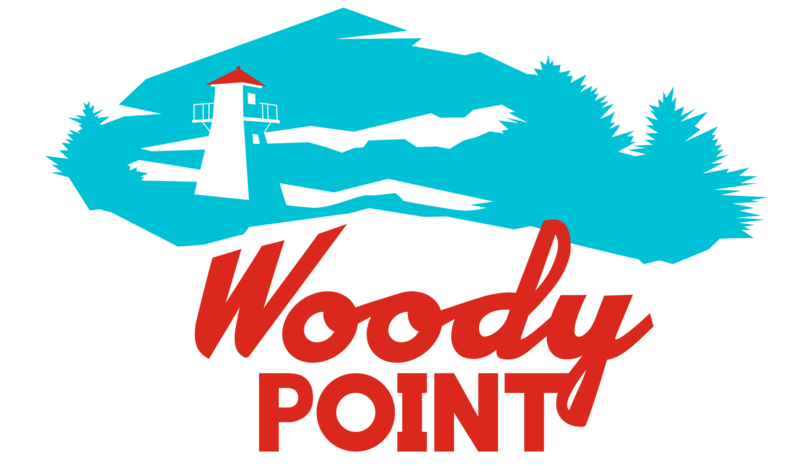 The Town of Woody Point will be hosting 8 Cruise Ships in 2018. Most of them will be new visitors to our port. Between all the ships there are approximately 1500 passengers and 500 crew who will be visiting our beautiful town.